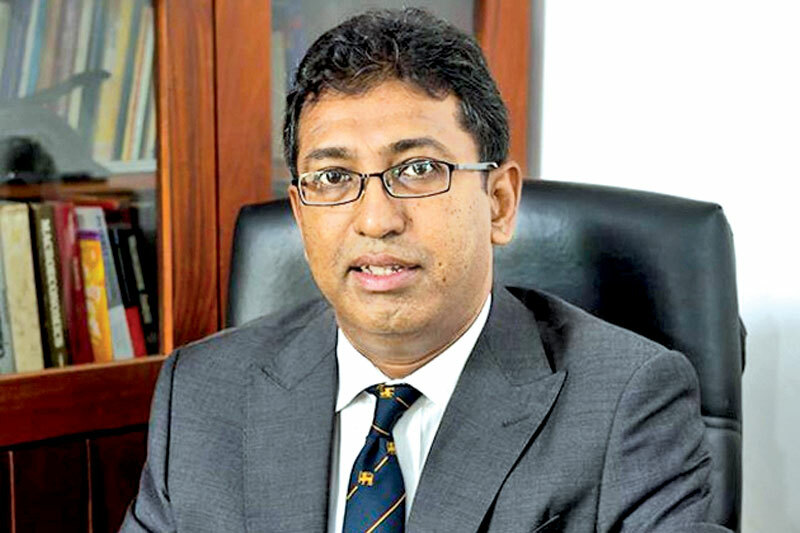 The government’s intention to promote an Indian ocean order with rules based navigation freedom and overfly across the Indian ocean, will influence Sri Lanka to provide maritime security services and coordination in the region, Deputy Foreign Affairs Minister Dr. Harsha De Silva said. Speaking at the 58th Annual General Meeting of the National Chamber of Commerce of Sri Lanka, the Minister noted Sri Lanka’s future depends on how well the country leverages its geo- strategic location as an Indian ocean hub. He said Sri Lanka has completely ignored its major competitive advantage, which is exports, over the last decade and as a result, the growth in total exports has slowed down compared to other nations like Bangladesh and Vietnam. In the meantime, global growth in trade has seriously slowed down, he said adding that between 1985-2007 period , the growth rate of global trade doubled that of global GDP. Commenting on the implications of US President’s election on the world economy, the Minister noted that people who are in the logistics business has already seen repercussions due to various actions taken by the Trump administration. “There is a nationalistic feeling sweeping across many countries significantly highlighted by the results of UK referendum to leave the European Union and the US Presidential election,” he added. He also noted that Sri Lanka needs to realise the importance of creating a knowledge based, highly social market economy in order to export products competitively in the global market.